Shelby is a passionate digital communicator with a love of the public relations industry. She uses her talent for writing to craft strong traditional and social media campaigns. After graduating from the University of Florida in 2017 with a BS in Public Relations and a BA in English with a certificate in International Communications, Shelby relocated to the DC area. Her professional experiences in social media, writing, earned media, analytics and reporting have spanned across industry sectors from technology to healthcare and beyond. 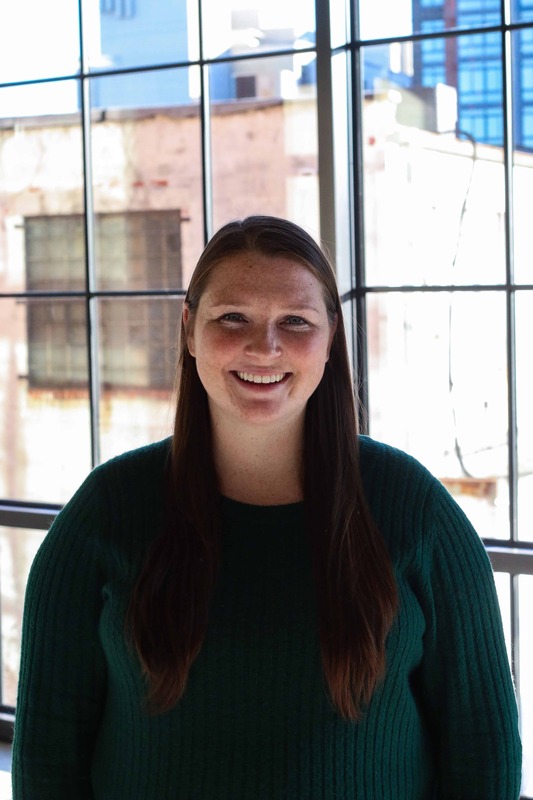 Shelby has previously worked in the DC area at NPR, working on the Media Relations team, and FleishmanHillard, on the Social and Innovation team. Shelby has focused on both social media and earned media efforts while supporting on influencer campaigns, paid social media efforts, crisis communications and on campaign reporting and analytics. Shelby is passionate about innovative campaigns and helping clients achieve their goals. You can connect with Shelby at https://www.linkedin.com/in/shelbyaburns/.